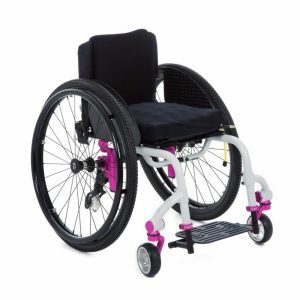 For all of you adaptive surfers, beach bunnies and trail blazers, Box Wheelchairs is proud to present The Beach Bomber! 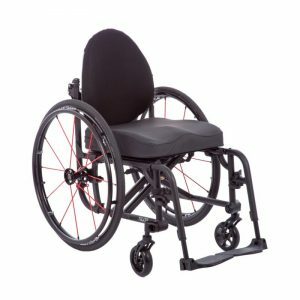 Built specifically for the beach and trail lifestyle, this chair uses a combination of 5″ wide beach tires and massive inflatable creeper front wheels… Giving you the freedom to tackle even the most forbidding of terrain! 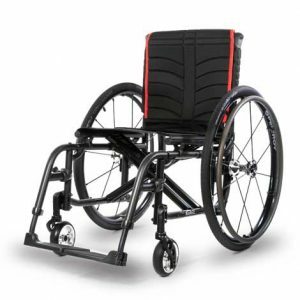 Also available in a “Trail Bomber” configuration upon request! 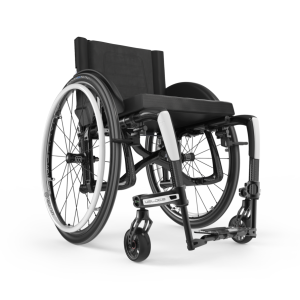 -Your Choice of 26 Different Powder coated Colors… Available in Solid, Metallic, Matte and even Polished finishes. 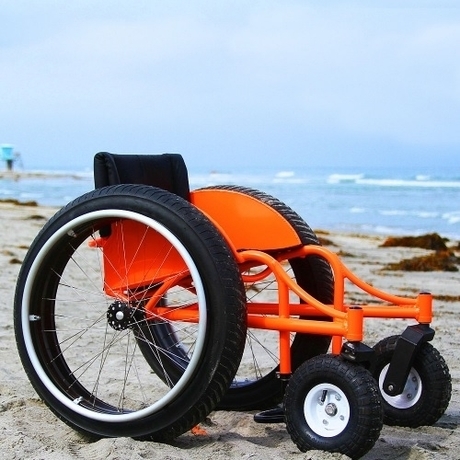 And like ALL Box Wheelchairs, the Beach Bomber is custom built from the ground up to your exact needs and desires…NOT built on a assembly line!